If you need some help taking care of a loved one or even taking care of yourself, then Extra Hands can help you. As an award-winning, family-run care business founded on family values, we provide people like you with the very best home care and support. Whether you ‘re looking for short term holiday cover or long term ongoing help, our team of professional, kind and reliable carers will care for your loved ones like we would care for own. Personally Matched Carers Who Are Respectful of Your Family Values – You’ll get to know your carers and build a strong relationship with the people who look after you. A Consistent, Professional & Reliable Service – So you can relax knowing everything’s under control. Compassion & Understanding – All of the time, from our management, office staff and carers. Fair Pricing – No hidden costs, no VAT, no extra charges for weekends, evenings or Bank Holidays. A Flexible Service that Works for You – With visits available 7 days a week, from 15 minutes upwards, we can work closely with you and your family to find a care plan that meets your individual requirements. Peace of Mind – We pride ourselves on our reliability and the technology we use enables us to keep in contact with our staff at all times. This ensures that NO visits are ever missed. 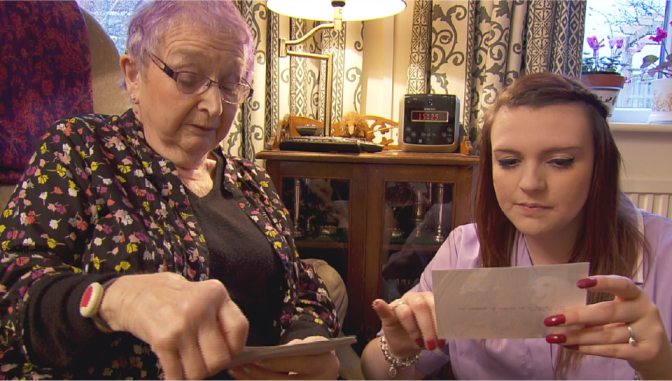 Extra Hands – An Award-Winning Caring Company that Really Cares! Established in 1993, Extra Hands is a family run business with over 175 staff, based locally within the Norfolk community. 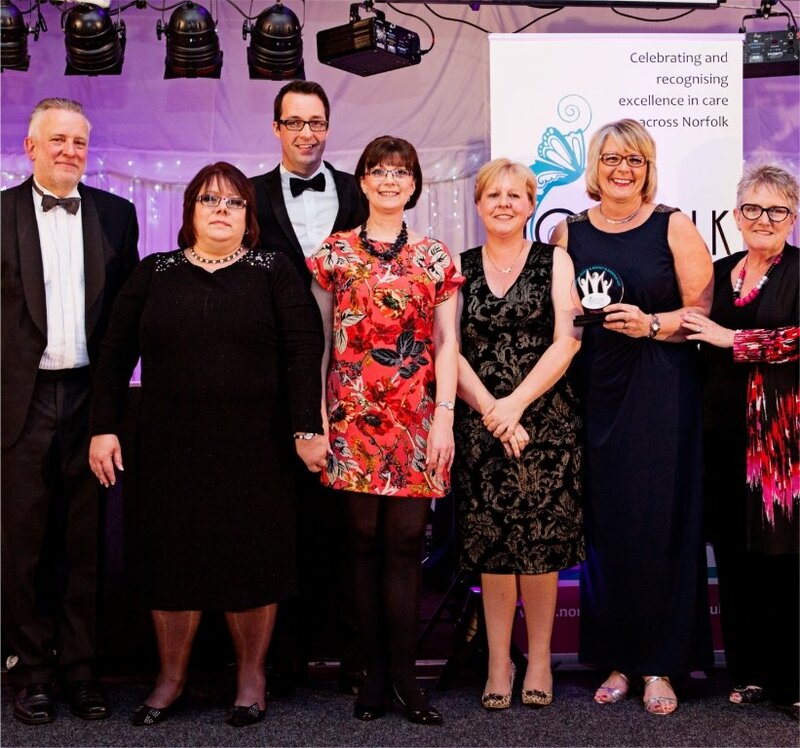 We’re a multi award-winning care company covering West Norfolk, North Norfolk, East Norfolk, Norwich and surrounding areas. We pride ourselves on providing you with an excellent service and reliable care that puts your mind at ease. Helping people who are living in their own homes to maintain a good standard of life, enabling them to achieve their own potential and maximise their independence. 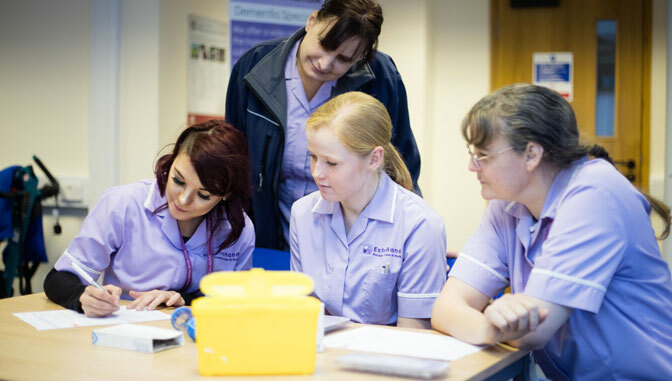 Our aim is to treat everyone in a fair, respectful and dignified manner, to provide the highest standards of care achievable and ensure family values are at the forefront of our delivery of care. The company has never missed supplying a carer in well over 4500 visits. Very well done! As always I am completely satisfied with my care. The carers always ‘go the extra mile’ and apart from needing the care they give me, I enjoy the visits immensely. Thank you everyone for continued good care. I would like to thank you for all your kindness to Mum. What a great team of carers she has now. Many Thanks. We appreciate the kind, cheerful attitude and interest shown by the Extra Hands staff. We are both delighted with the service provided by Extra Hands. Mr Graham Clarke is excellent in all respects and we have complete confidence in him. Thank you for providing holiday care for Gary. Staff are friendly, helpful and willing. We feel we can trust them to give Gary the care and attention he needs without having to be supervised, and talk to him all the time. Working with us suits many people who want to turn their passion for caring for others into a fulfilling job or career. You can earn £8.60 per hour plus travel and mileage payments with our customers whether you choose to work full or part time. Experience is not necessary as you will be provided with all the training and support you need to become an excellent carer. We’re currently hiring so once we have received back all of the pre-employment checks, successful candidates can start working at the next available induction programme in your area.